Monty T., a Waller Truck driver since 2009 (and due to celebrate his ninth anniversary with the company), has always contributed to his community. 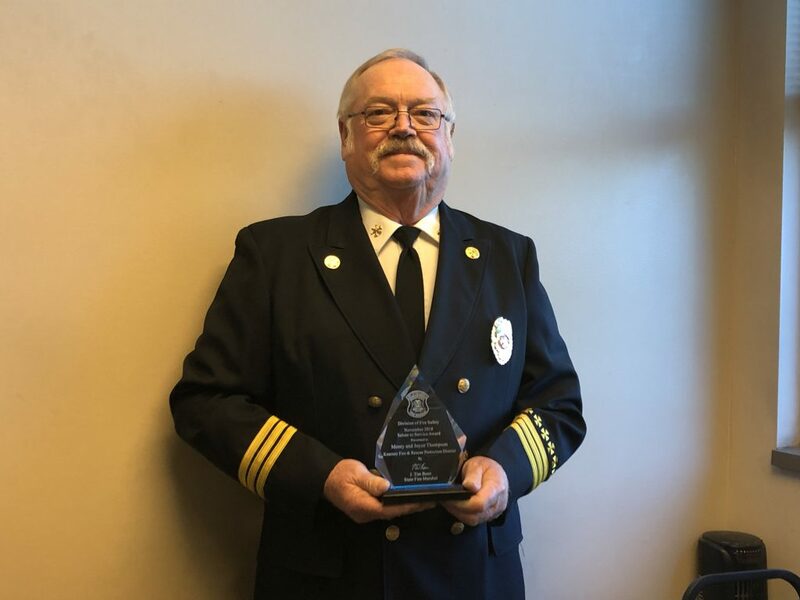 A volunteer firefighter, Monty has worked in one capacity or another for local fire departments since 1981. Read his and his wife, Joyce’s, story below! Originally published on the Missouri Department of Public Safety website. 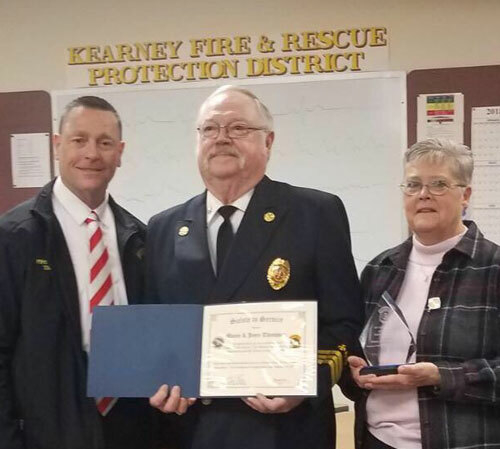 The Division of Fire Safety salutes the service of Monty and Joyce T. Through 48 years of marriage, the T’s have served the public through their volunteer work with the Kearney Fire & Rescue Protection District. They’ve also spent part of 37 summers working at the Missouri State Fair. Monty T. at the Waller Truck Co. offices. Monty and Joyce have spent 37 of their 48 years of marriage working at the Missouri State Fair. They have dedicated their lives to helping make the Missouri State Fair a success, and sacrificing their time to serve thousands of meals over the years to people in the youth building, making new friends, and building many strong relationships. Together, the T’s exemplify service before oneself.